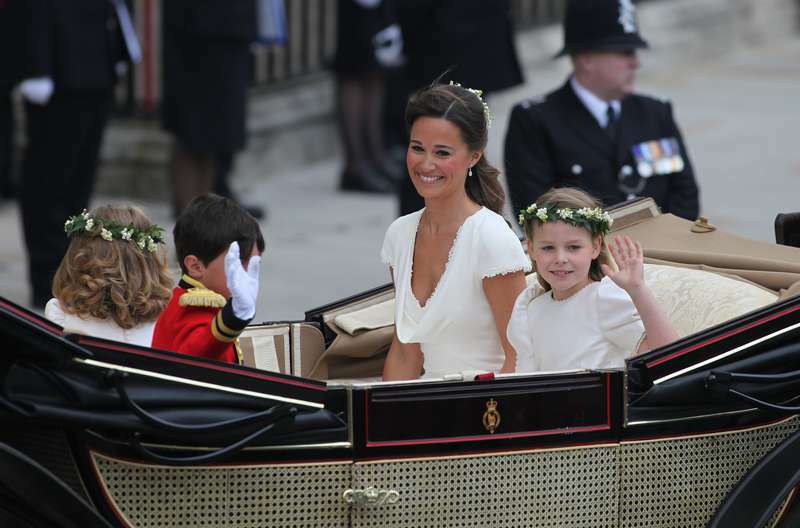 Last year, Pippa Middleton made headlines when she married a financier James Matthews. The British tabloid media described the event as “the wedding of the year,” and it’s no wonder why. 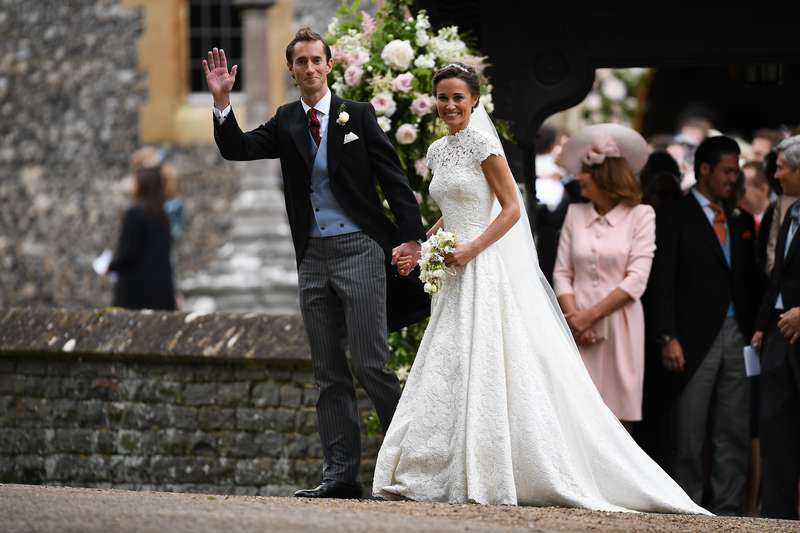 The bride stunned in her gorgeous custom-made wedding dress made by Giles Deacon. 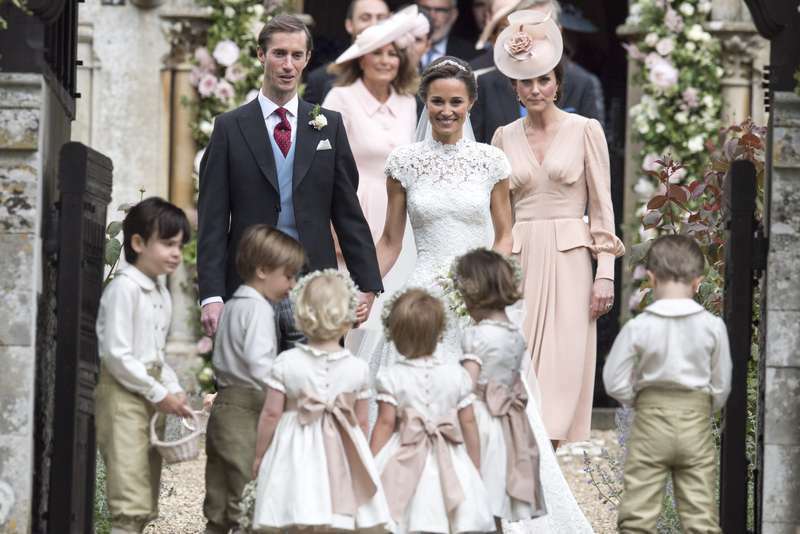 The guests attending the nuptials and the party included the bride’s sister and Kate's children. Prince Harry and Prince Williams were also in attendance. And it looks like this year, Pippa will not only celebrate the 1st anniversary of her marriage but also the birth of her first child! Kate’s sister is reportedly expecting baby #1! The 34-year-old and her husband are said to be very delighted. Ahead of Kate's welcoming her 3rd child, the two shared the great news with the closest friends and family members after Pippa’s 12-week scan. 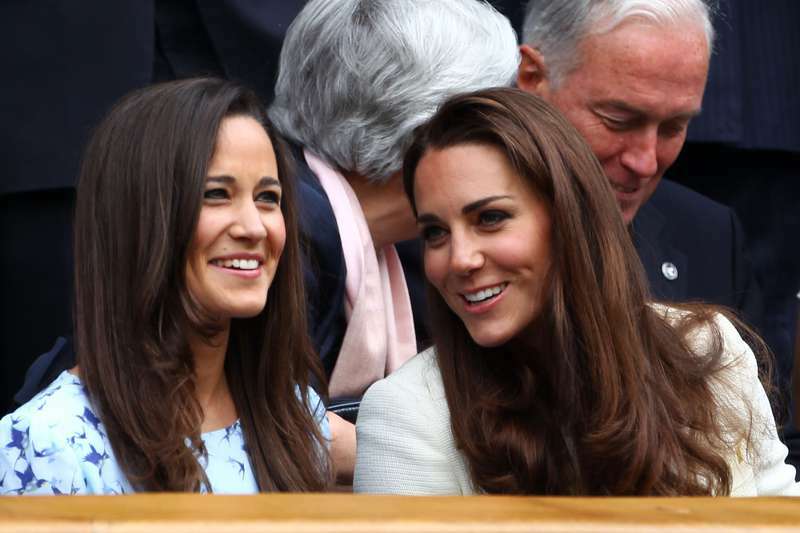 Surely, the duchess was among the first people to get to know her sister was expecting. Sister Kate and parents Carole and Michael were the first people she told after James and they could not have been more pleased. The baby is said to be due in fall. However, neither Pippa nor her husband or sister commented on the news.